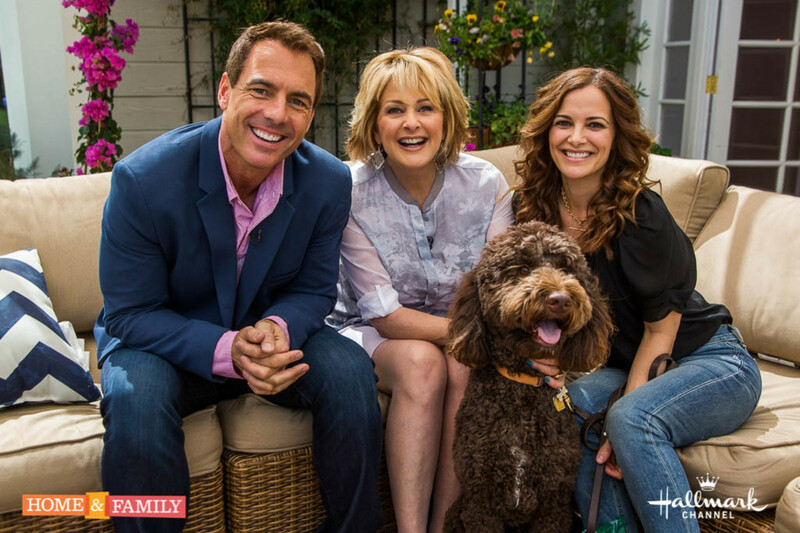 General Hospital&apos;s Rebecca Budig dropped by Hallmark&apos;s Home & Family on Tuesday to chat with Mark Steines and Cristina Ferrare about her return to daytime. Before the interview even takes place Rebecca’s dog, Woody is invited to sit in on the interview. Rebecca talks about her new character Hayden Barnes, a woman of mystery. She even brings a clip from the show for Mark and Cristina to enjoy but won’t reveal too much about the storyline. We have tune in and find out how the storyline will unravel! Check your local listing for air times. GH's Laura Wright on Rebecca Budig: "Hayden is a Great Enemy for Carly"
Watch Out, Here Comes Maneater Rebecca Budig!